Are you an Italian spice connoisseur? 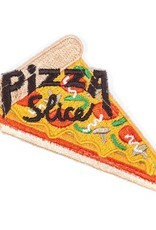 Do you frequent your local pizza parlor? Do you like cheese? Then you're ready to order a hot slice!! 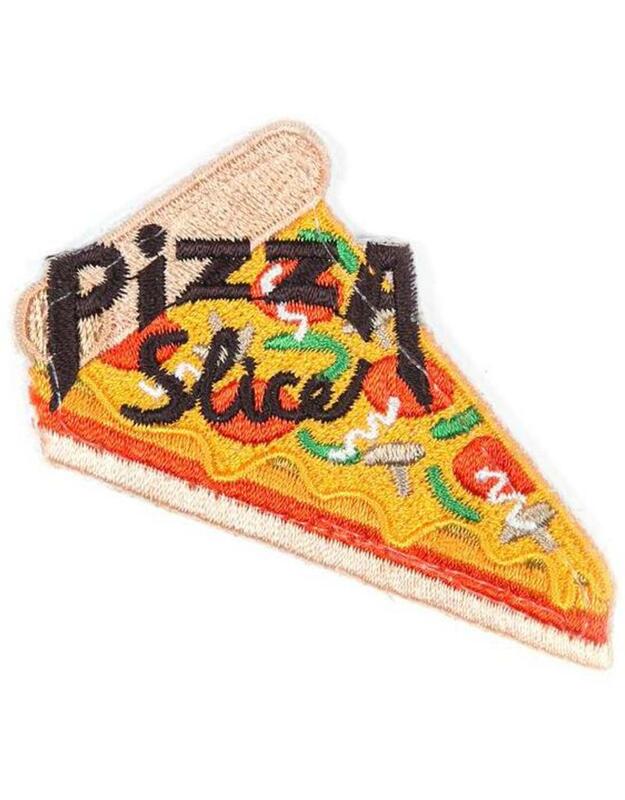 Snag this patch and show the world that you pile your pepperoni & green peppers to the sky!